Thank you retailers for working so hard to bring Good Fun to the state of South Dakota. This page is just for you! You can also log in to your Secure Retailer Website by clicking below. 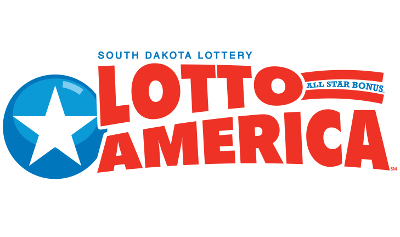 If you're not currently a South Dakota Lottery retailer but would like to become one, please follow the links below to learn more. 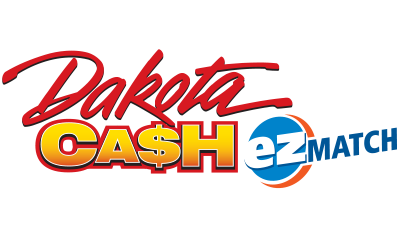 Effective July 1, 2017, the South Dakota Lottery is using the Federal Bureau of Investigation to conduct background investigations. This involves utilizing state and federal fingerprint cards for Lottery employees, new applicants, current licensees and vendors. For more information on the requirements of this process, contact the Security Division of the South Dakota Lottery at (605) 773-5770. Now there's a quick and easy way to apply for a Lottery license; do it online! Online application is available for any type of license issued by the Lottery. Not only is the process simple and convenient, it also allows you to make required payments electronically. Find out more at the links below. 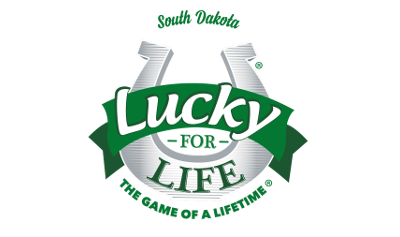 In 2009, the South Dakota Lottery entered into a new contract with a private vendor to run the Lottery equipment and network. The new contract not only provided better and faster equipment for Lottery retailers, but also provided more equipment, allowing more retailers to be added to the network. 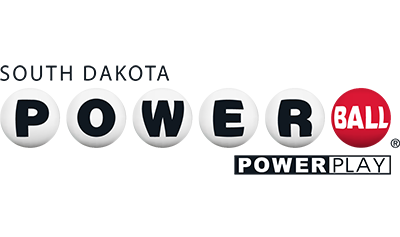 Under the contract, the same equipment is utilized for both instant ticket only retailers and instant and lotto ticket retailers. However, the new equipment came at a higher cost to the Lottery. In early 2010, the Lottery Commission and the Legislative Rules Review Committee approved new licensing rules and fees to make it easier for retailers to become licensed to sell instant and lotto ticket games, and allow the Lottery to recoup some of the costs incurred from expanding the retailer network. Conduct a Burglary Self-Assessment Test on your casino. Are all exterior entrances and exits well lit? Does your camera surveillance system have recording capabilities? Do you have a security alarm system that's monitored by local law enforcement or an alarm company? Instruct your employees to make note of suspicious people in the business or vehicles that are out of place after hours. Have your employees empty video lottery machines and the tills before leaving the casino at night. Implement a plan for what your employees should do to protect themselves and customers if confronted by a robber. Ensure ALL employees are aware of the plan. Burglaries and robberies are among the most difficult crimes to solve. If your casino is victimized, contact local law enforcement then submit a Video Lottery Burglary Report Form to the Lottery. Both Lottery Security and the Division of Criminal Investigation will use the information to track trends and identify weaknesses that burglars exploit for their crimes. News and ideas for South Dakota Lottery retailers. If You've Got Q's, We've Got A's. You can contact us lots of different ways, but here's the easiest. Just type your question, comment, or concern below, and we'll answer as soon as possible. Call the Problem Gambling Helpline at 1‑888‑781‑HELP. Your call is always confidential. The South Dakota Lottery is a division of the South Dakota Department of Revenue. You must be 18 years or older to play Scratch and Lotto games. You must be 21 years or older to play Video Lottery. Please play responsibily. Every effort has been made to ensure the accuracy of the winning numbers and prize layouts. The Lottery reserves the right to correct errors. In the event of a discrepancy the official and certified files maintained by the South Dakota Lottery shall prevail.